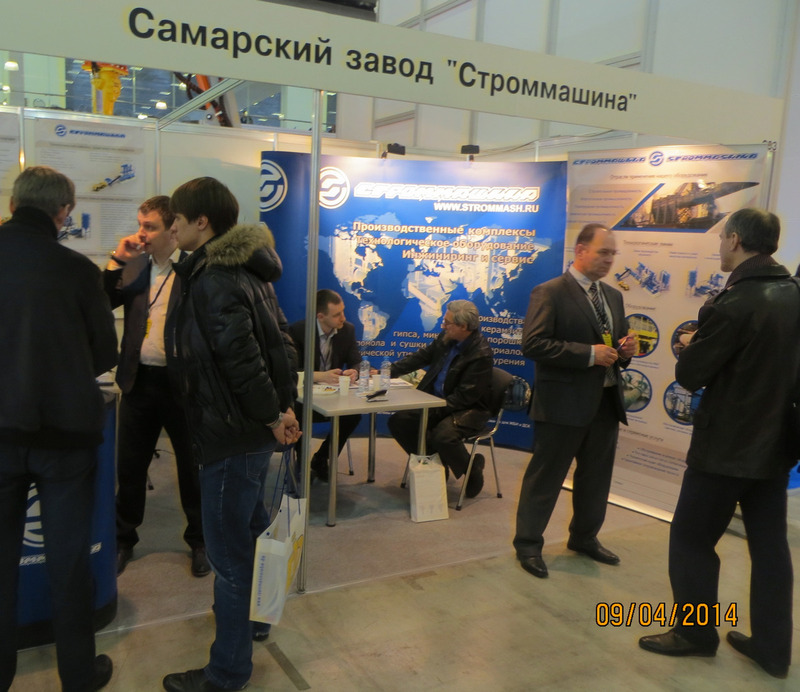 Samara plant “Strommashina” took part in the 18th annual international conference-exhibition “Mining World Russia-2014” which took place in Moscow this April (9th-11th). At the exhibition, the equipment of “Strommashina” was represented by crushing and drying units for ore and non-ore minerals, transportation equipment, dust-removing systems, as well as the other types of technological equipment. In addition to the main range of products, the specialists of Samara plant “Strommashina” introduced the spectators to the development plans of the plant with its projected additions of the newest equipment. 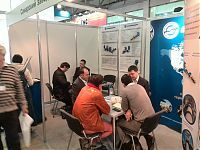 During the exhibition, the crowd`s special attention was paid to the drying equipment and grinding equipment, including the hammer mill and vertical roller mill. This particular information is relevant to manufacturers of mineral dust, due to the growing demand for mineral dust in the industry, obliging manufacturers to increase production capacity rate. Until the near past, “Strommashina`s” MMT mills` production was very limited, so the information about inclusion of this equipment type to the main range of products was met with a special enthusiasm. In order to view the whole information about the exhibition, proceed to www.miningworld-russia.primexpo.ru. 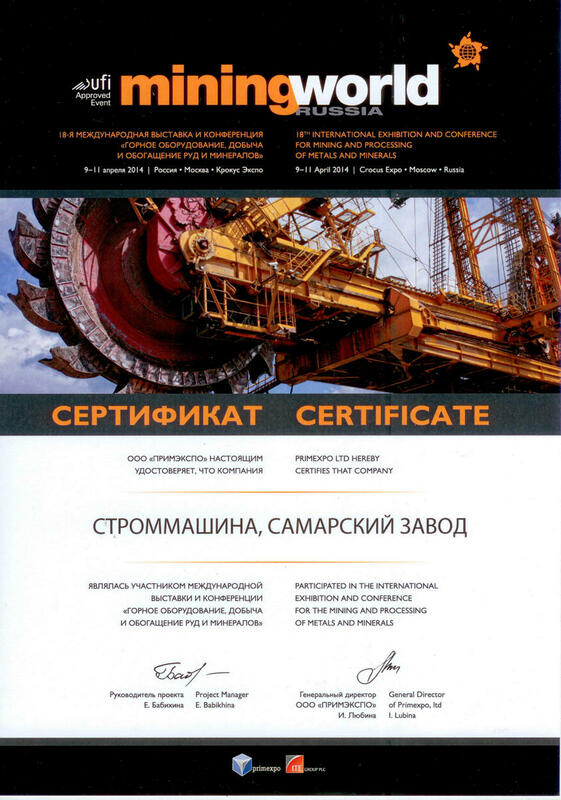 Samara plant “Strommashina” will take part in the exhibition "MINING WEEK KAZAKHSTAN-2014"